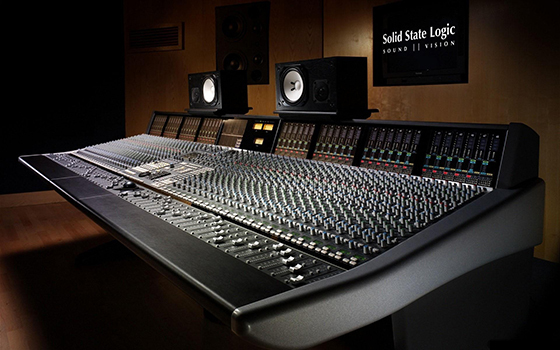 Need mixing and mastering for your next song, album, mixtape or project? John the Baptist provides mixing and mastering services at johnthebap.com. For mixing and mastering service inquiries, please contact us below.